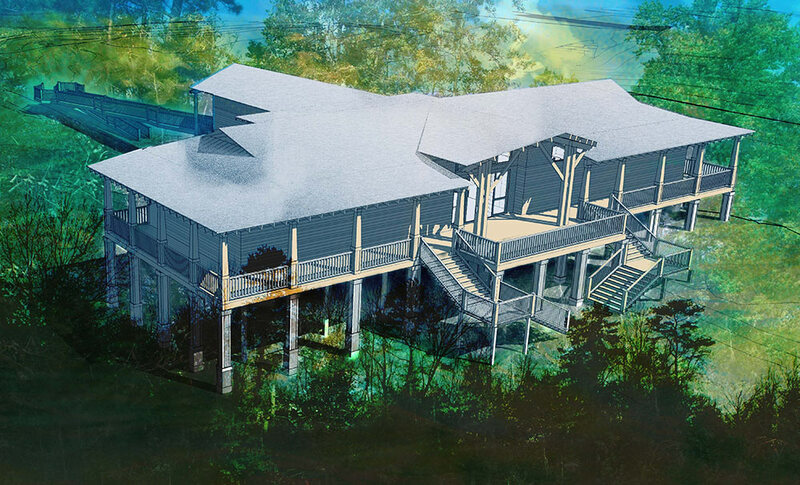 The Pascagoula River Audubon Center was faced with a significant challenge. 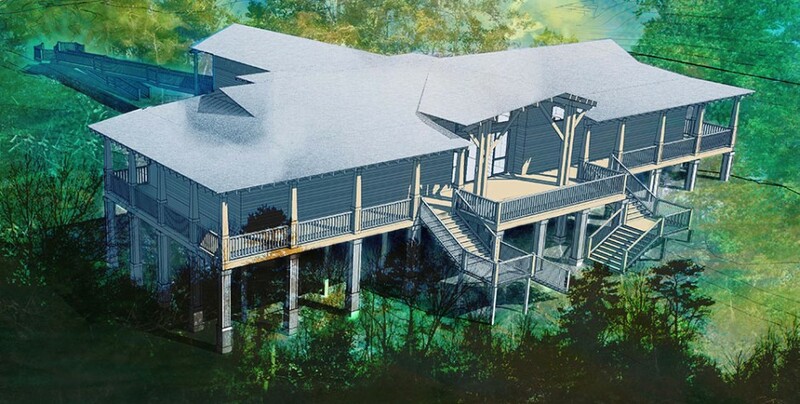 In the midst of planning a new nature center building, they lost their property lease and were faced with the prospect not only of developing a design and a capital campaign, but finding a new site. I helped evaluate alternative sites and their potential to support a facility that would accomplish organizational goals while at the same time being financially sustainable. I assisted in the revision/updating of a business plan to guide the new center’s development and operation. I provided input on the design of the new center building and on the exhibits plan. The new center opened in October of 2015.